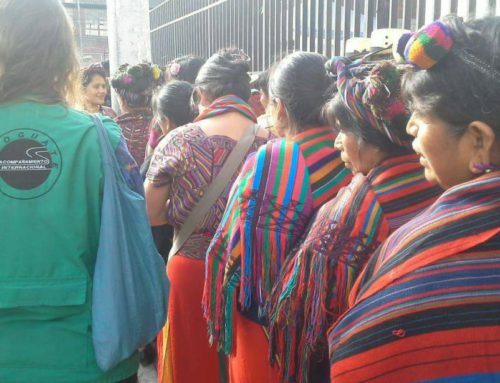 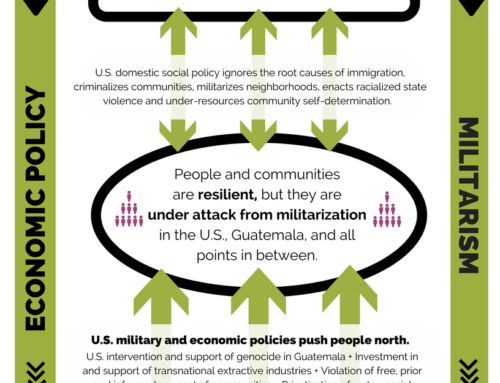 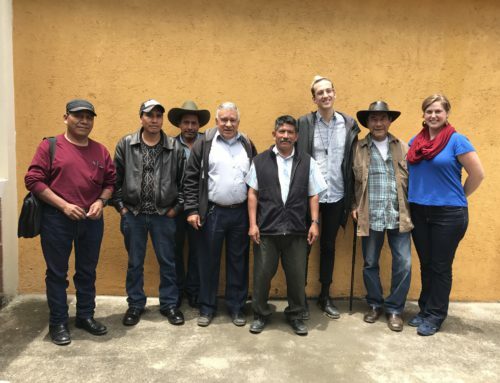 In 2012, Doña Mariana*, along with 14 other women, testified to having survived sexual and domestic slavery at the hands of the Guatemalan military during the internal armed conflict. 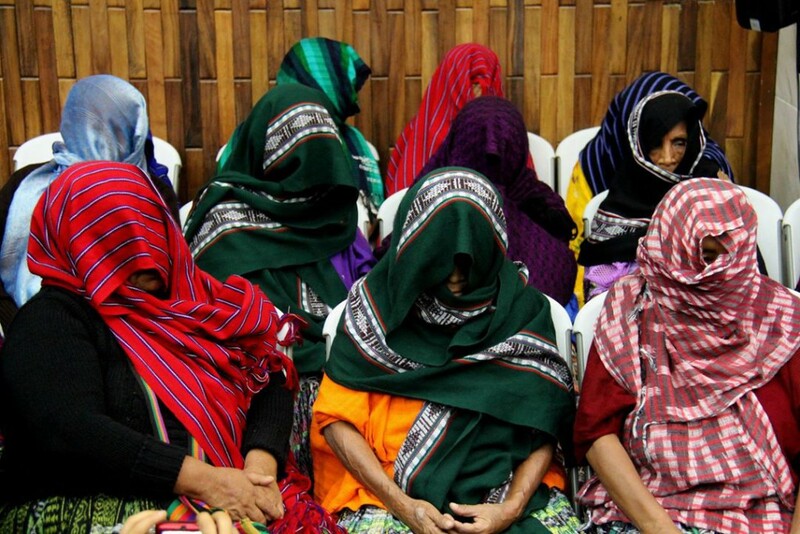 With her head covered to protect her identity while giving testimony in pre-trial evidentiary hearings in 2012, Doña Mariana recounted horrific stories of enslavement in the 1980s at the Sepur Zarco military base in Guatemala, where she was routinely raped and forced to cook and clean for the soldiers. 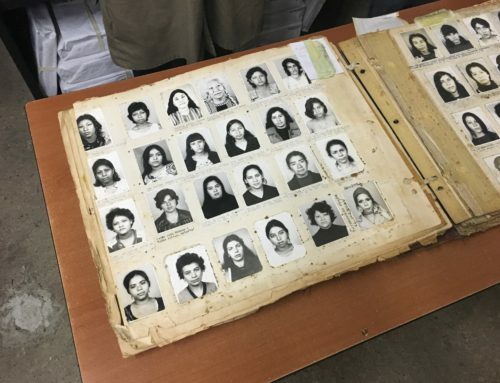 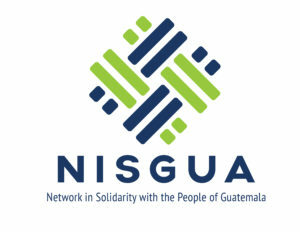 On February 26, a precedent-setting verdict was reached in Guatemala, when retired Colonel Esteelmer Reyes Girón and former Military Commissioner Heriberto Valdez Asig were convicted and sentenced to 30 years in prison for the sexual and domestic enslavement of the 15 Q’eqchi’ women, classified as a crime against humanity. 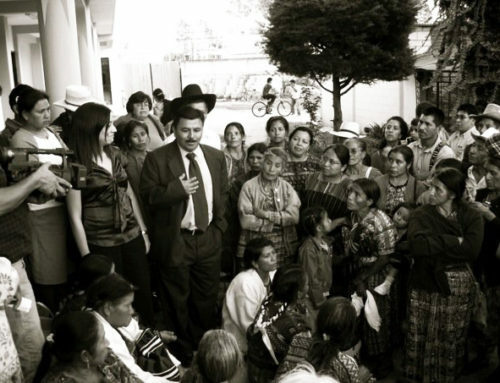 It is the first time a Latin American court has prosecuted this type of crime in a domestic court.